Argentine World Cup winner Diego Maradona has been denied entry to the US after insulting President Donald Trump on South American TV, the football icon’s lawyer has revealed. Matias Morla told national news program 'Buenos Días América' how Maradona was giving an interview to Venezuelan TV station 'TeleSur', when the 1986 World Cup-winning captain was quizzed on what he thought of the US president. 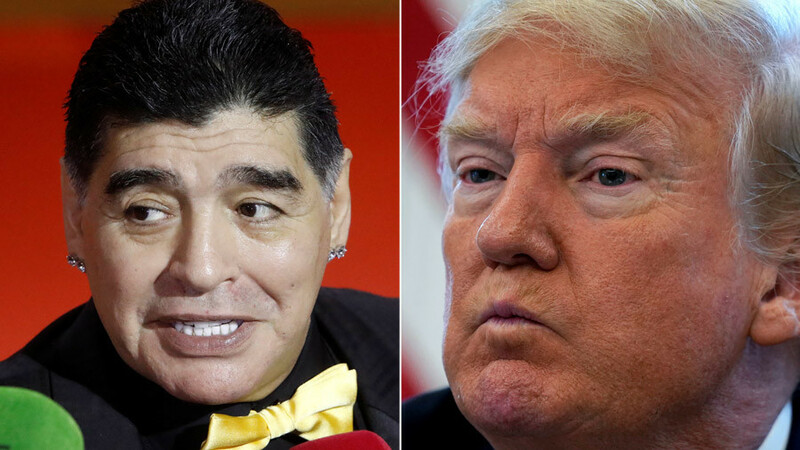 "Donald Trump is a chirolita," came Maradona’s response; “chirolita” is a slang term and common insult in Argentina that refers to people who are under the orders of others as puppets. At the time of the interview, Maradona, 57, was in the process of applying for a visa to the States, which was subsequently denied. 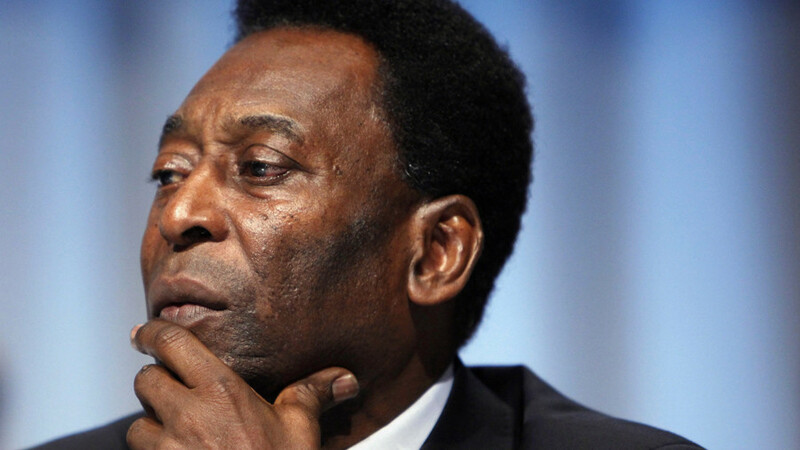 The former midfield general had needed to travel to Miami, Florida, to face a trial involving his ex-wife Claudia Villafane, who had bought property under her maiden name despite being married. Morla said that following Maradona’s choice comments, he told the ex-player, "After this, I said I'm going to have to represent you in Miami instead." 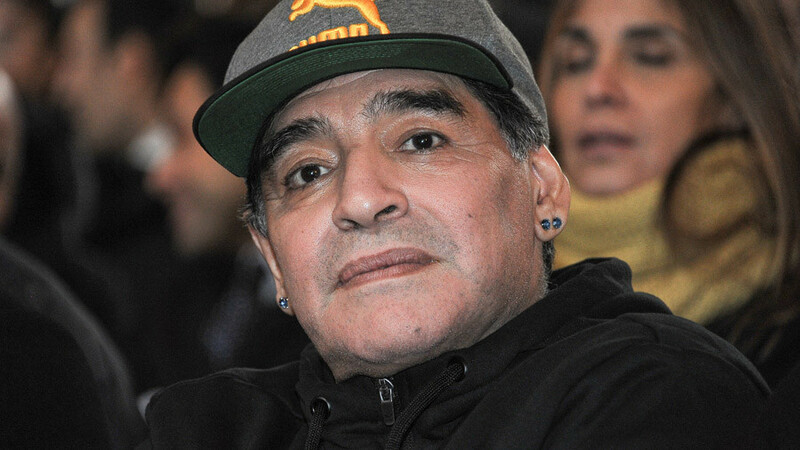 It is not the first time Maradona has been barred from the United States. 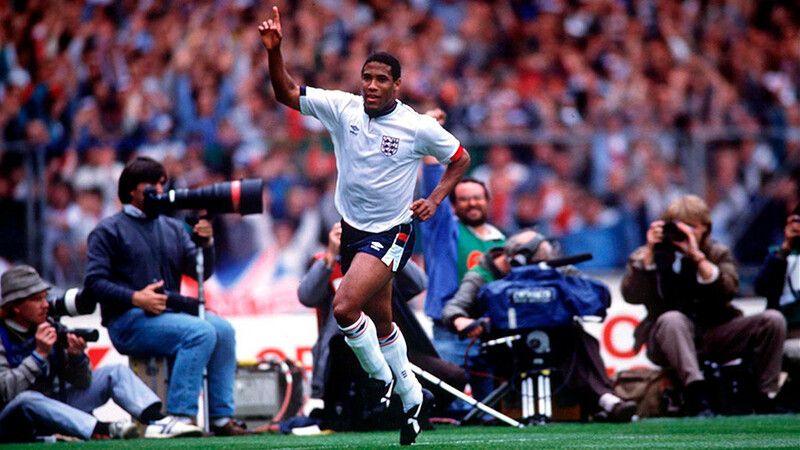 During World Cup USA ’94, the Argentina captain was sent home after testing positive for cocaine. Argentina were subsequently eliminated at the first knockout stage without their star player and talisman. 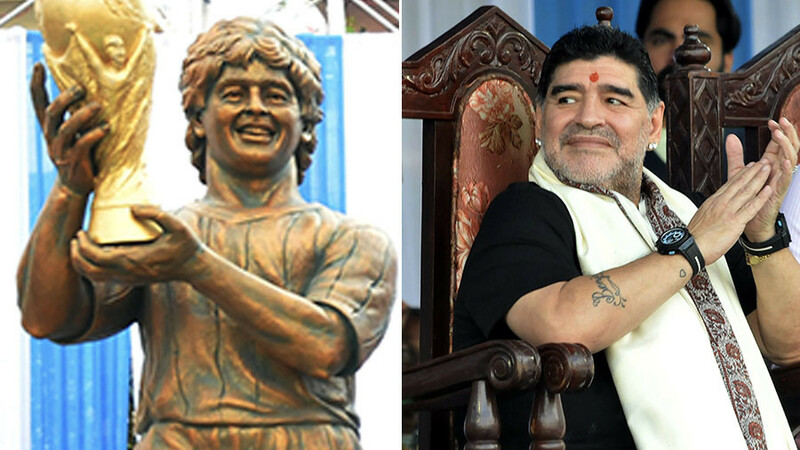 Maradona spent most of his playing career at Napoli in Italy as well as Spanish giants Barcelona and Argentinos Juniors and Boca Juniors in his home country. Regarded as one of the all-time greatest players, Maradona came to Russia in December to assist the World Cup Final Draw at the State Kremlin Palace in Moscow.